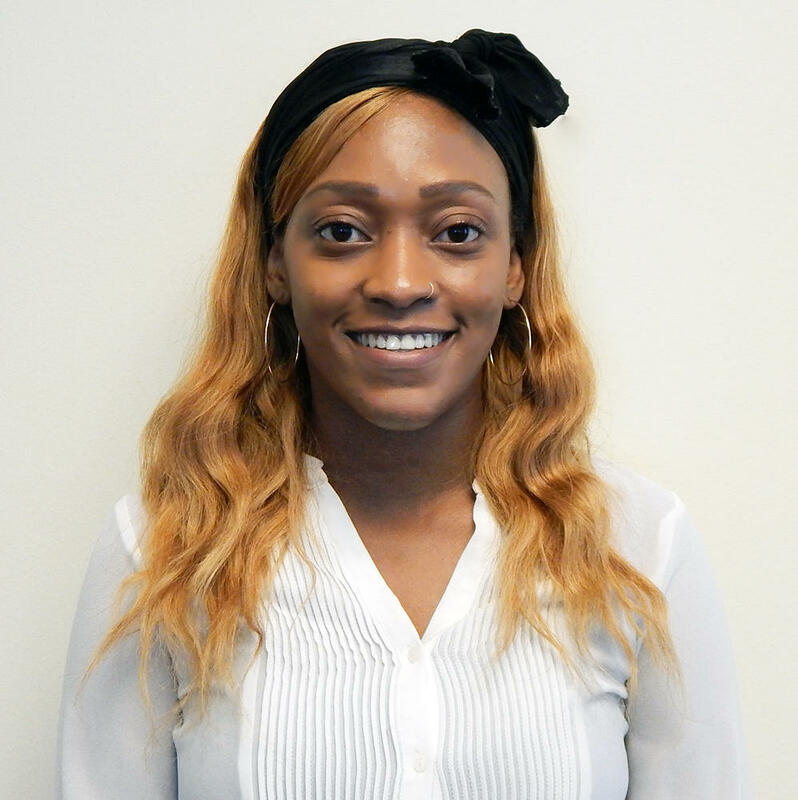 In 2018, Teran became WUWM's race & ethnicity reporter. She joined WUWM in the fall of 2017 as the station’s very first Eric Von Fellow. Teran began her journalism career during her years as a student at Marquette University. 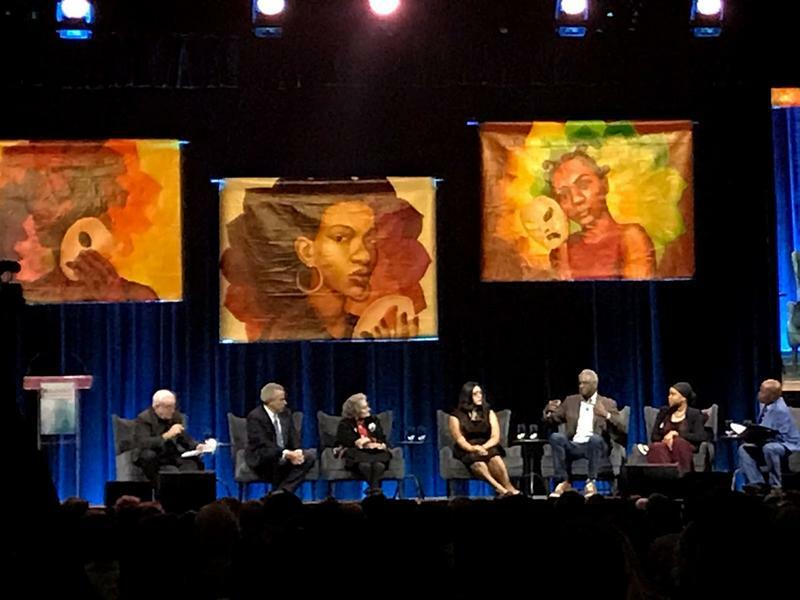 She worked as a reporter for Marquette student media and the Milwaukee Neighborhood News Service covering local events and community activists. She has also freelanced for the Shepherd Express and worked as a show editor for Fox 6 News. A Chicago native, Teran’s passion for journalism lies within being up close and personal with people in the community and the happenings that affect them directly. With a genuine passion for storytelling, Teran’s goal is to tell the stories that need to be told. 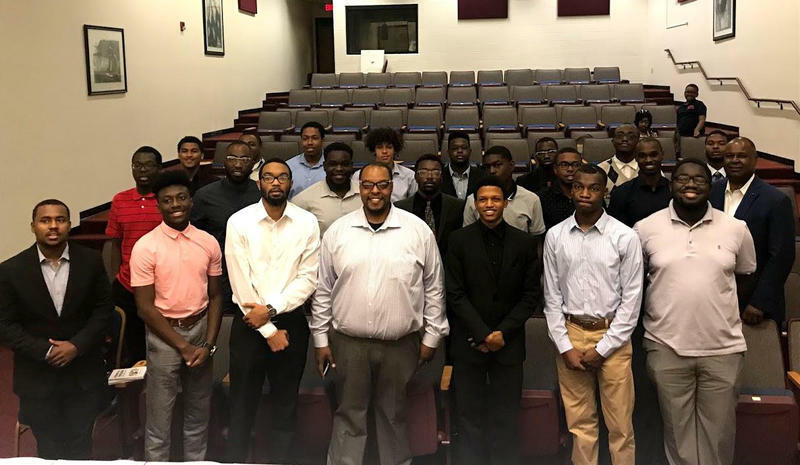 Since 2012, the Milwaukee Fellows Initiative has been helping young black men graduate from college, and encouraging them to return to Milwaukee to help strengthen the community afterward. What started as a scholarship program has evolved into a program that helps meet the needs of its fellows throughout their college journey. 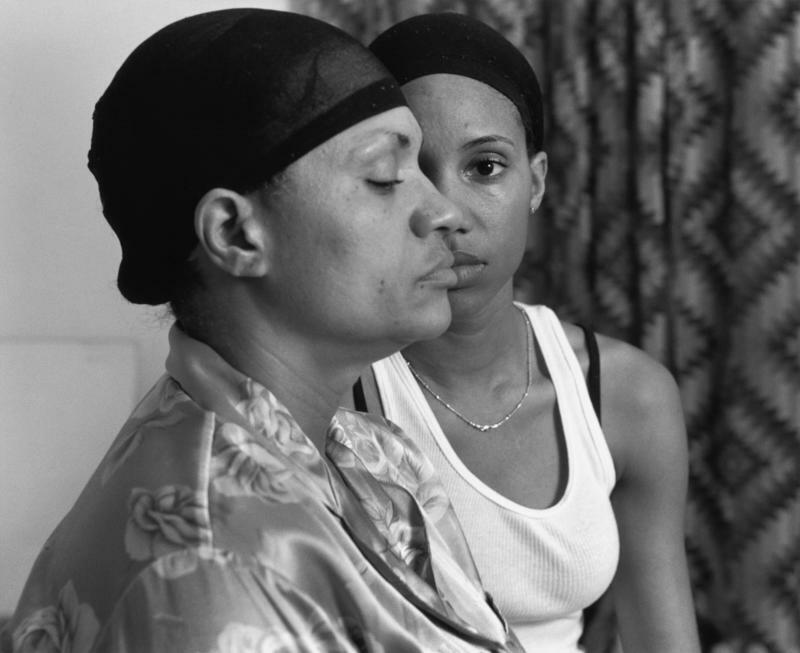 Malaina Moore is the mastermind behind the "White Privilege" stage play. She’s a junior theater major, also working on a minor in social justice and welfare. 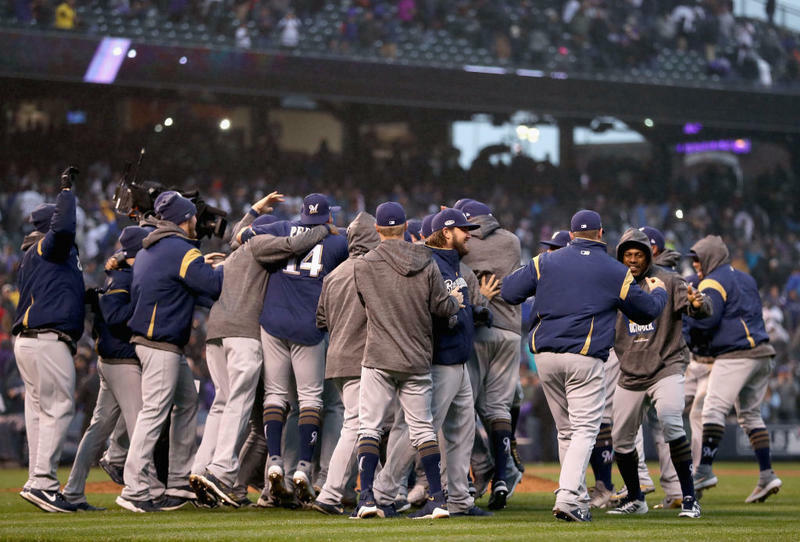 Hip-hop has taken over Milwaukee. 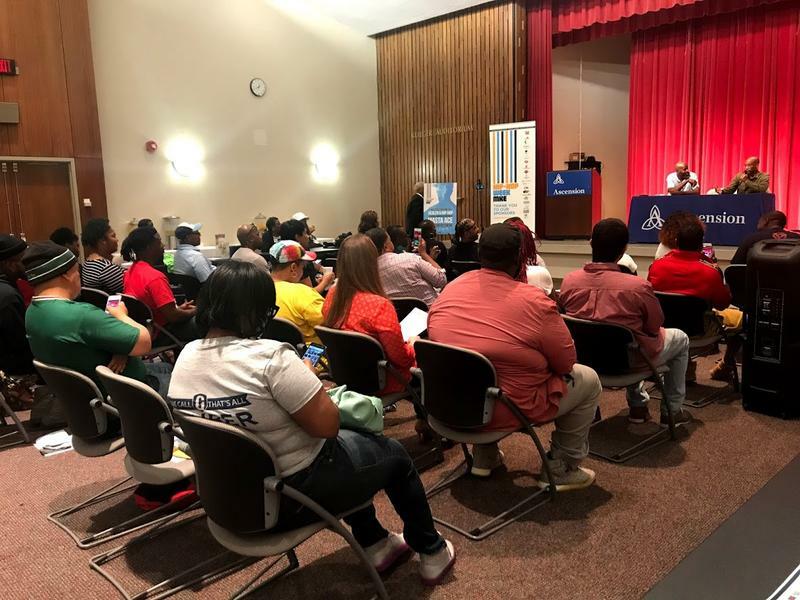 The popularity surrounding the genre is being used as a way to spark conversations about social issues through the city's inaugural Hip-Hop Week, which kicked off Monday at Miller High Life Theatre downtown. In addition to performances by artists this week, hip-hop music has been incorporated into a series of events. They focus on things like financial literacy, health and employment opportunities. 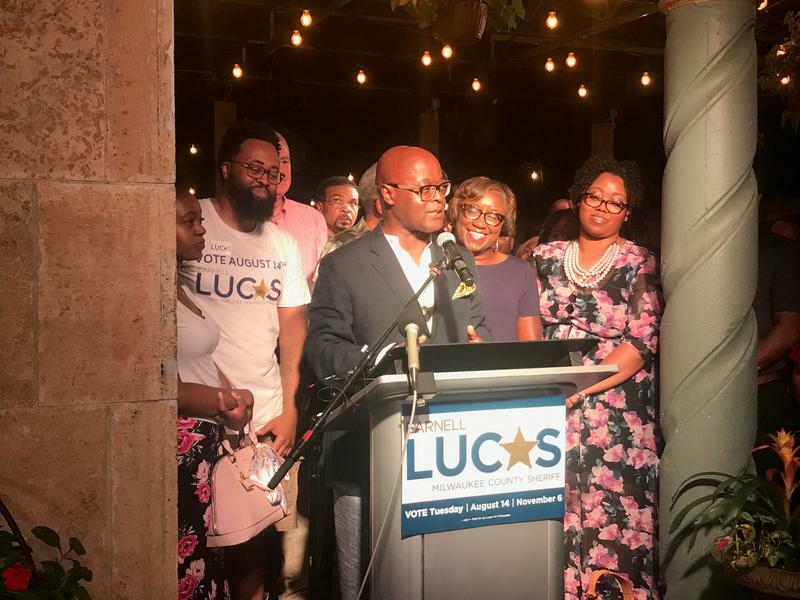 Earnell Lucas won Tuesday's Democratic primary for Milwaukee County Sheriff. 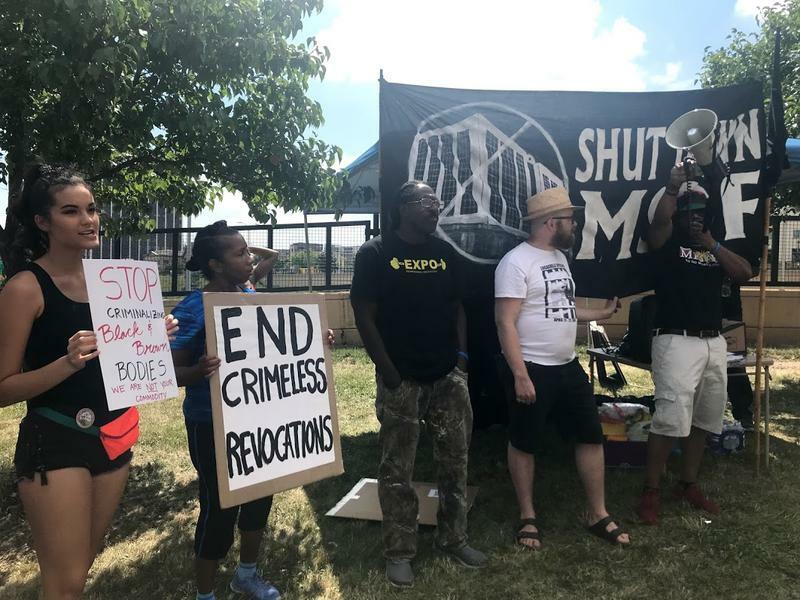 The #CLOSEmsdf Coalition is calling for the closure of the Milwaukee Secure Detention Facility (MSDF) downtown. 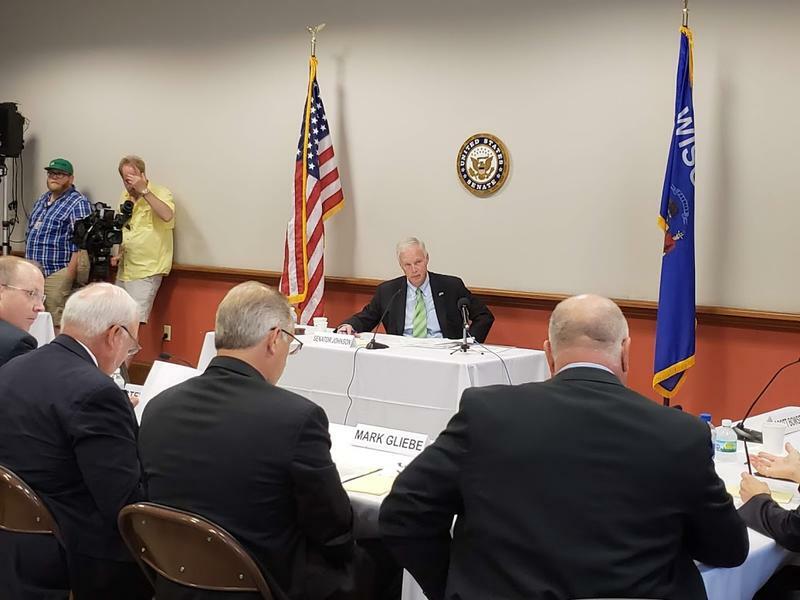 Members of the campaign say the Wisconsin Department of Corrections facility is violating the human rights of those being held there and is unfairly incarcerating people for crimeless violations of supervision. 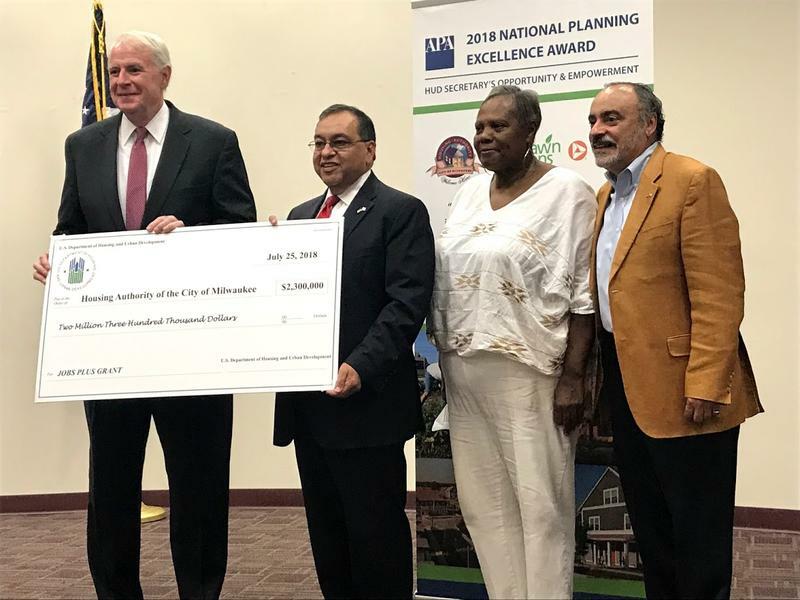 The City of Milwaukee Housing Authority was granted $2.3 million Wednesday to help promote the economic advancement of public housing residents. 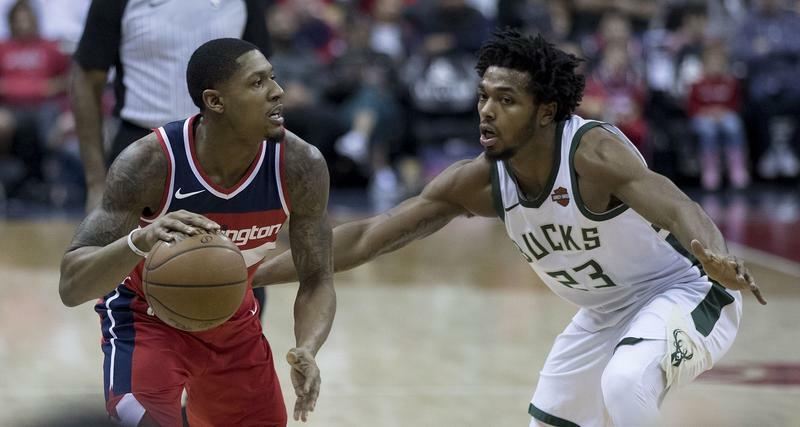 Milwaukee is one of a handful of cities that will get a chunk of a $14 million Jobs Plus grant from the U.S. Department of Housing and Urban Development (HUD). Enjoying a refreshing craft beer in Milwaukee is a pastime many beer lovers in the city enjoy. Now those same beer lovers can enjoy a cold one with their dogs — sort of. 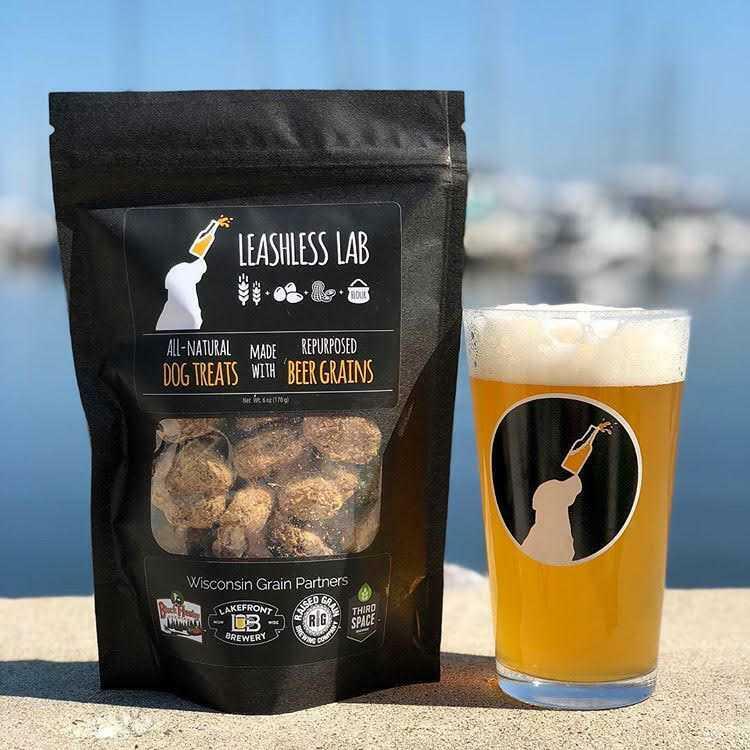 On the surface, making craft beer and feeding a dog might seem like pretty different activities, but they have more in common than you think. A Milwaukee startup called Leashless Lab is bridging the gap.